I figured I would upload the map I have been working on so far, seeing as I could use some help with idea for some rooms. 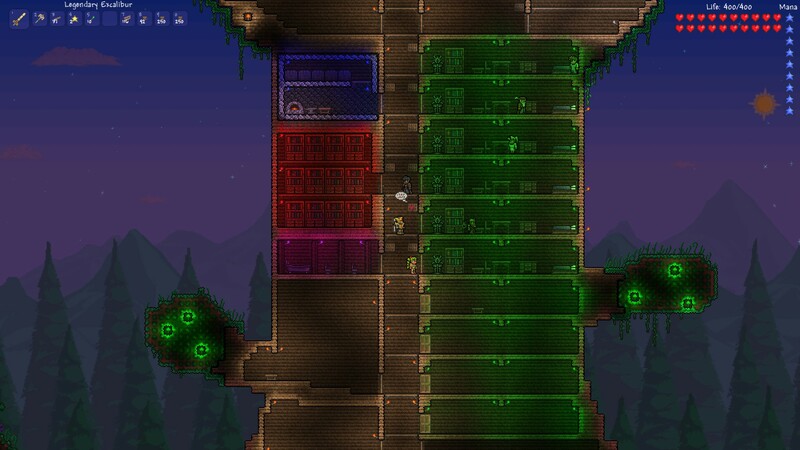 I built a Tree House, but Terraria style! It is currently unfinished, still work to be done on rooms. This is my first map that I have done to give out, so let me know if I miss anything on signs and the like.